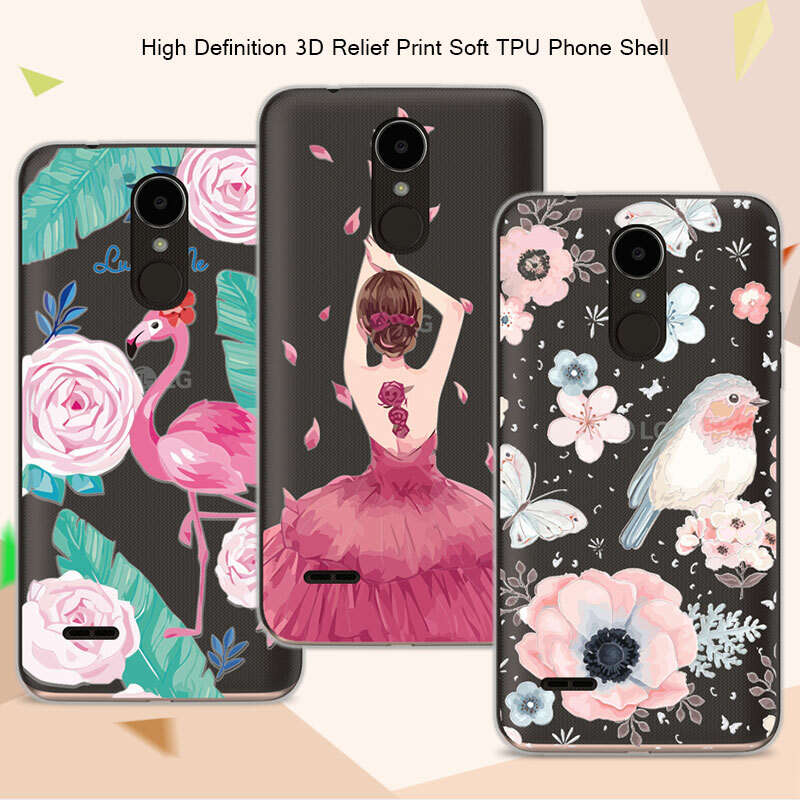 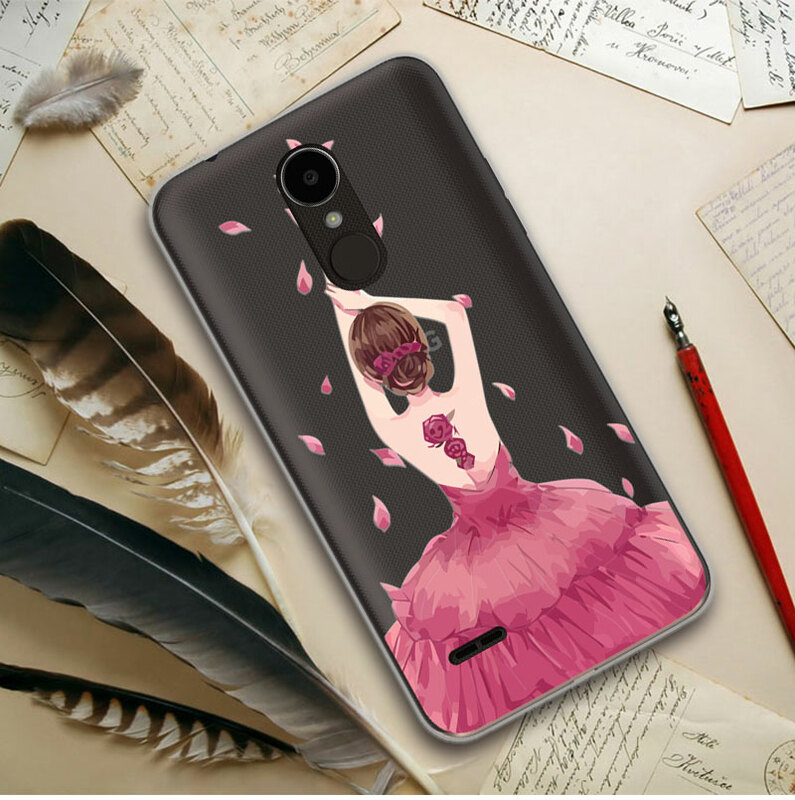 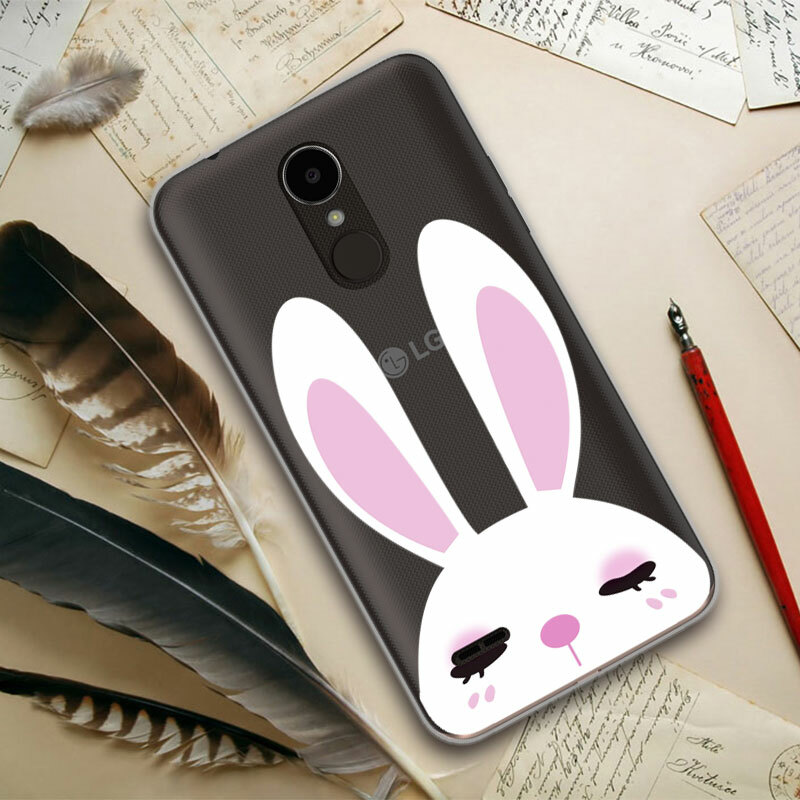 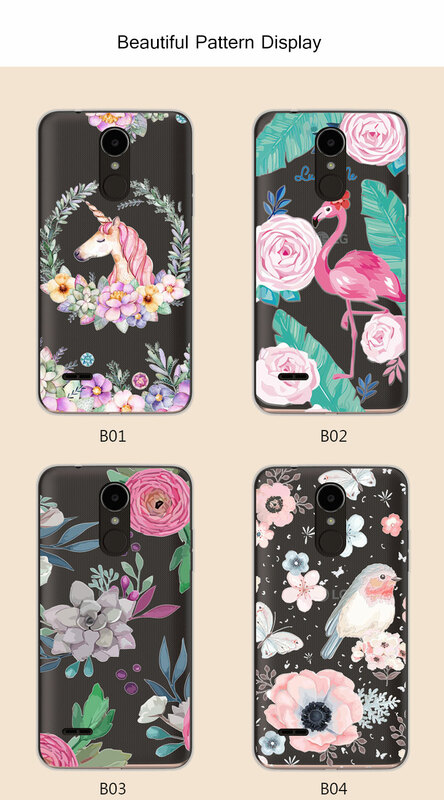 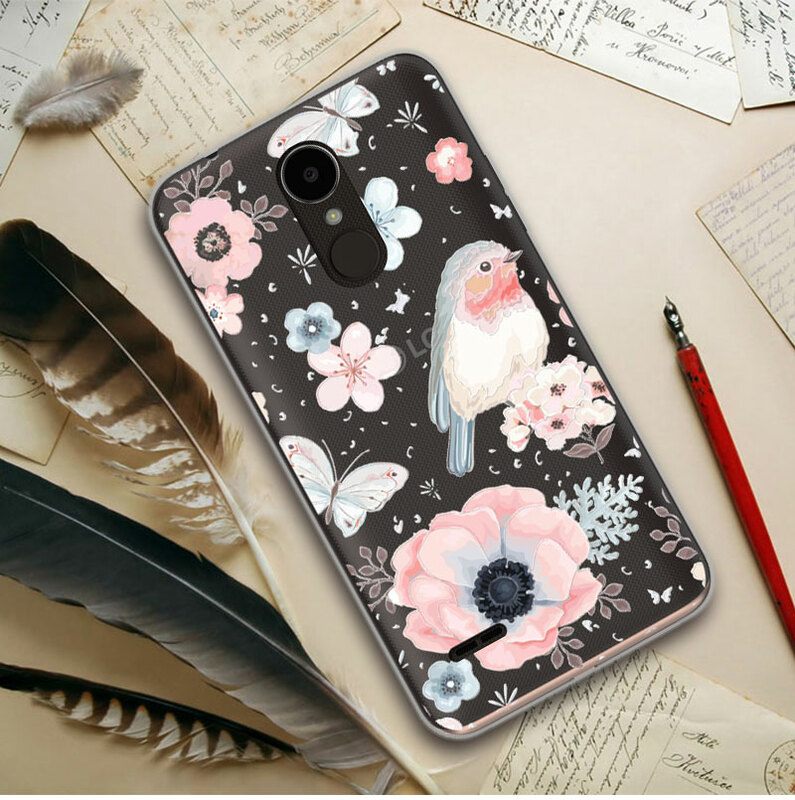 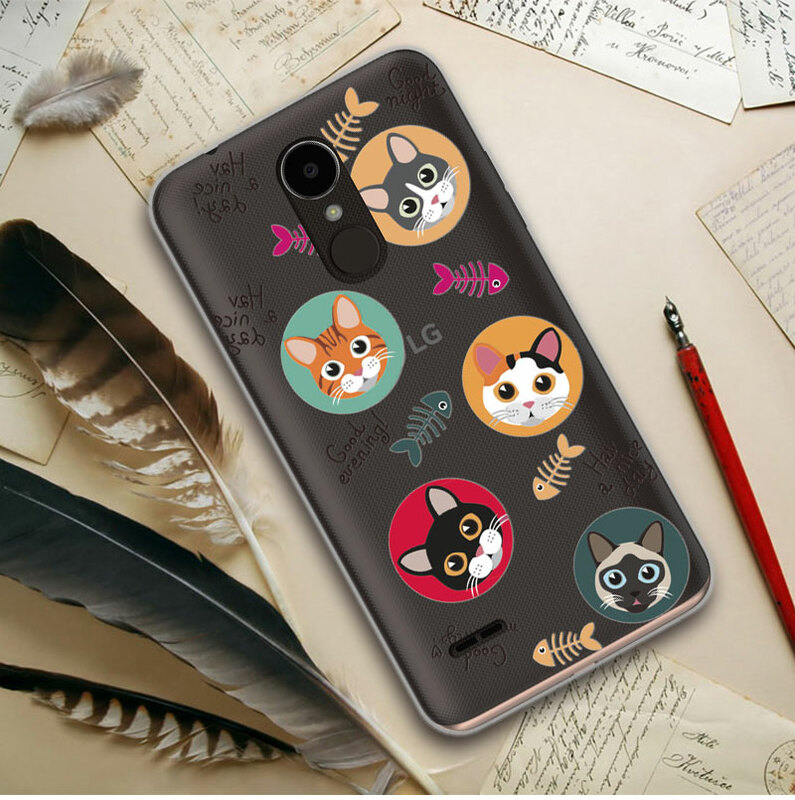 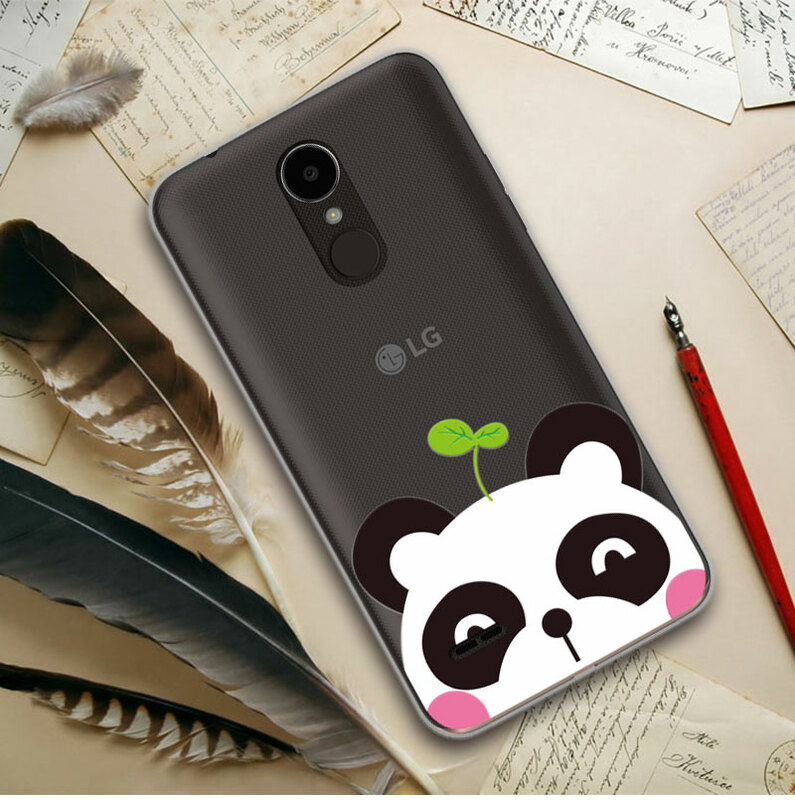 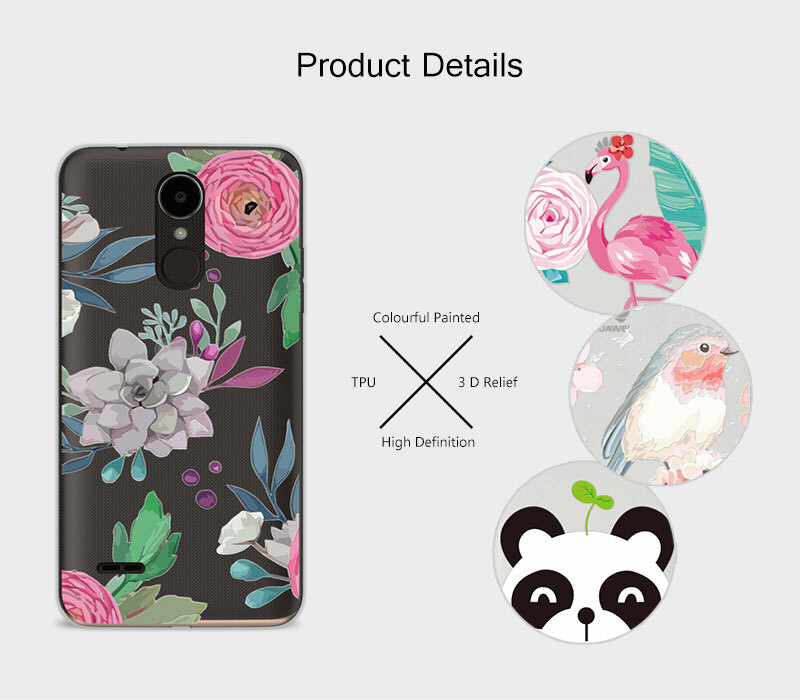 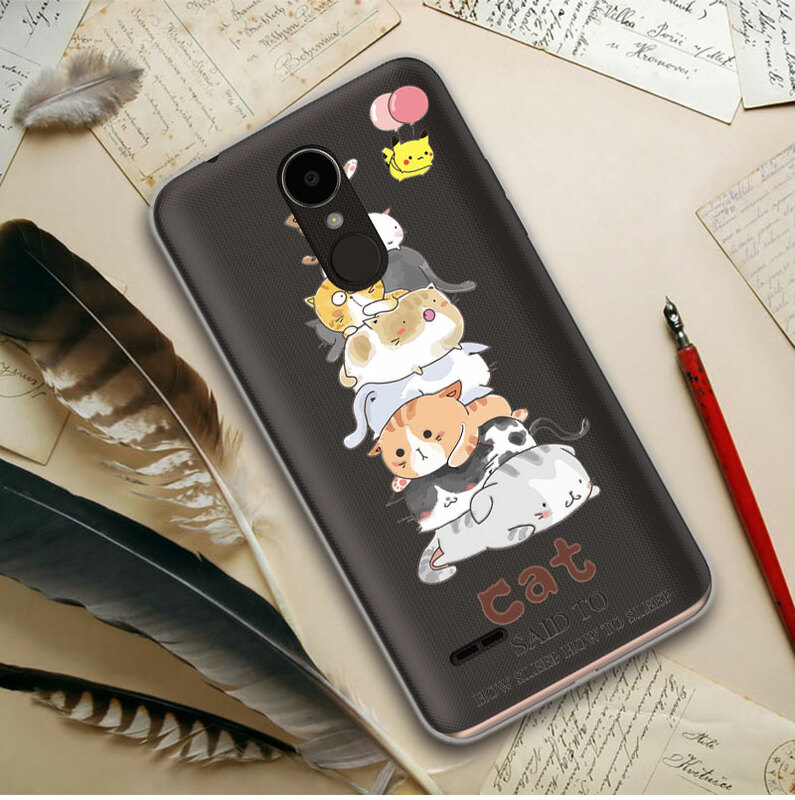 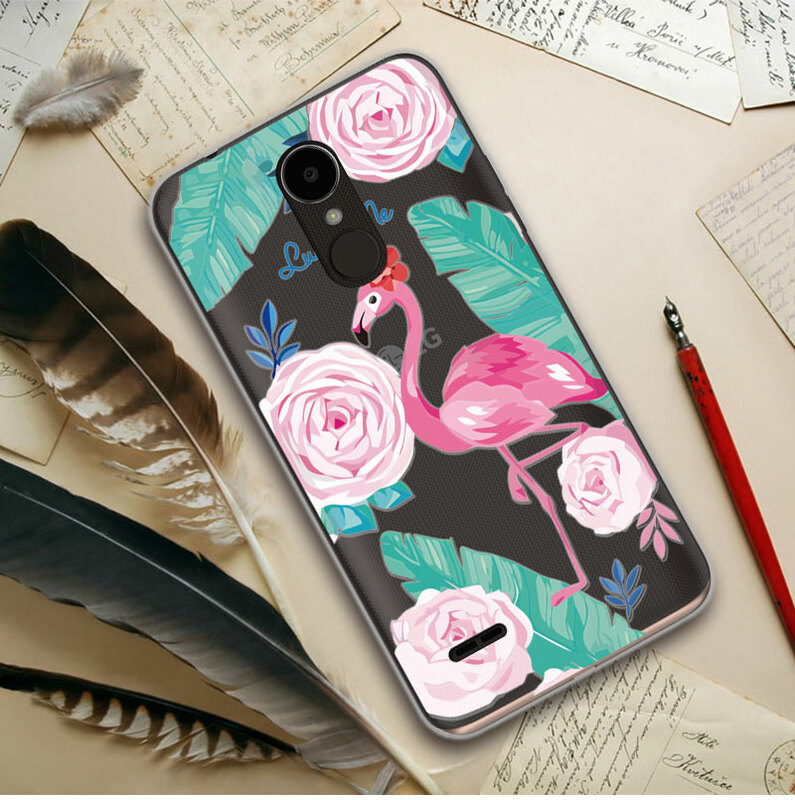 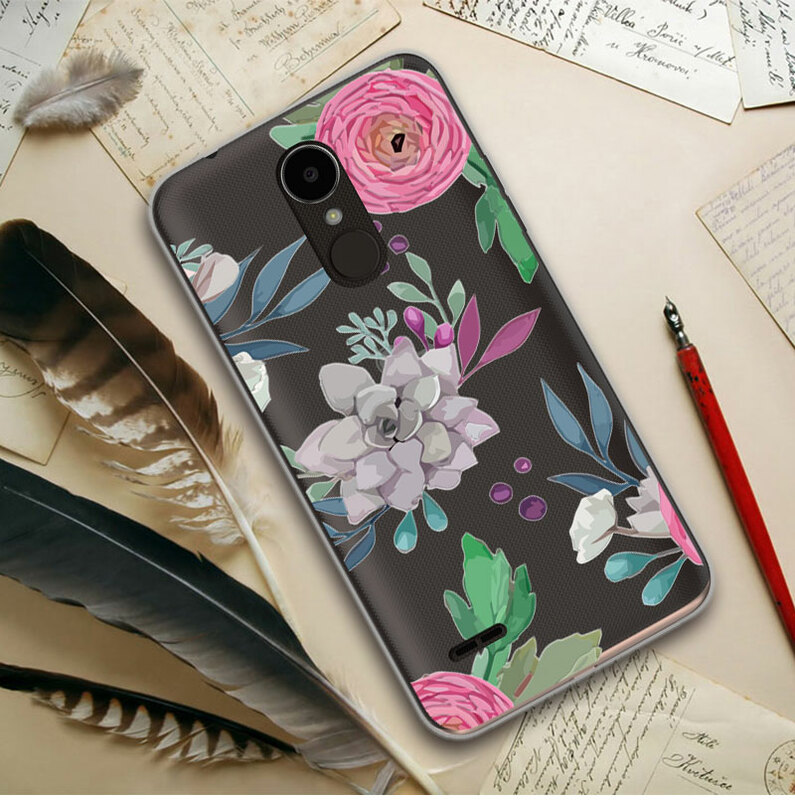 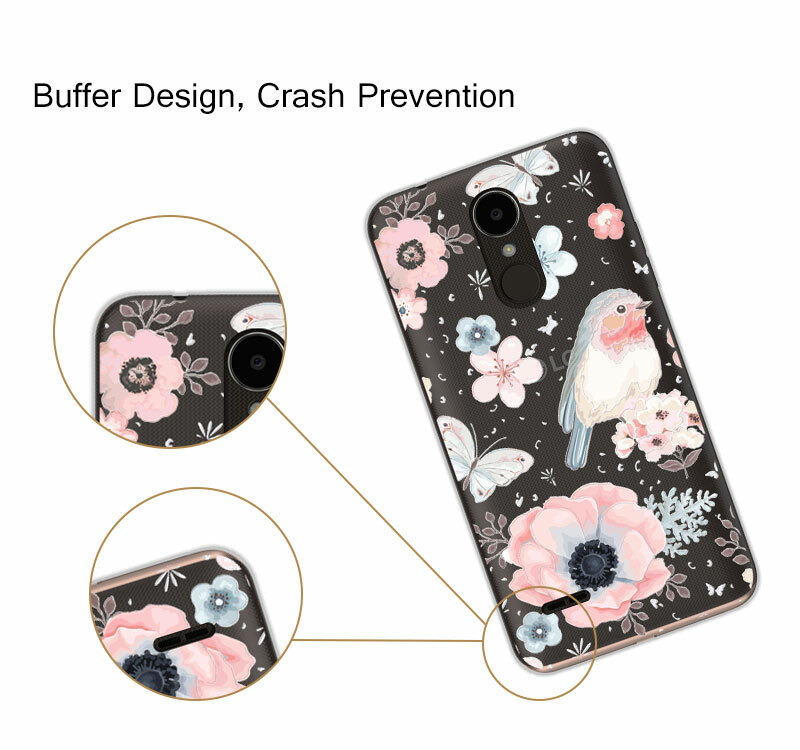 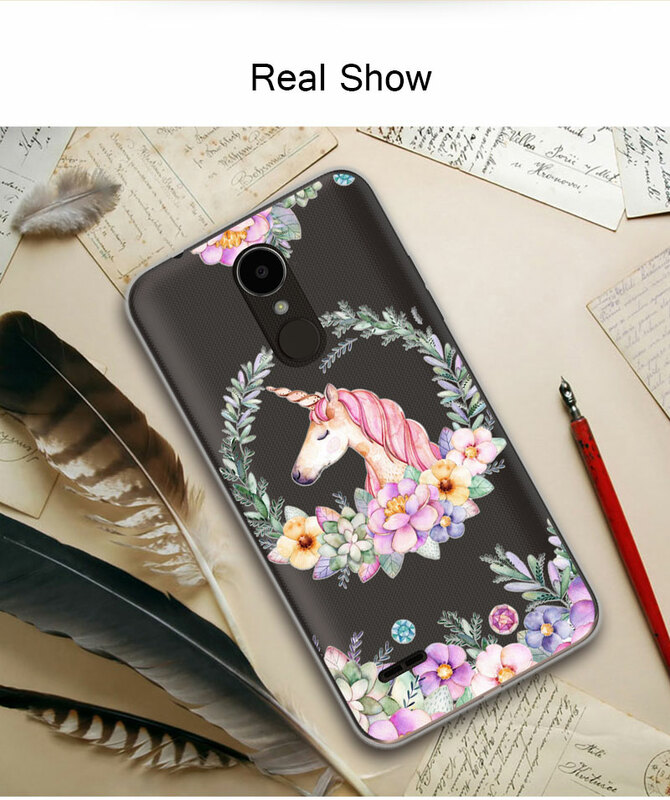 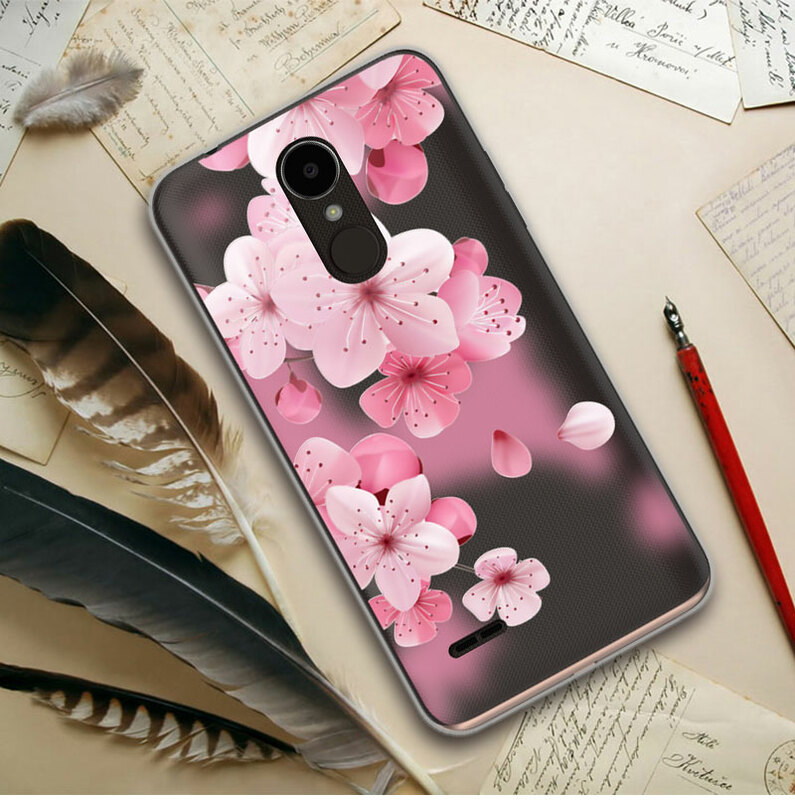 Cute Cat Cover For LG K 4 2017 Case Capa 5.0"
The cover is good, went to the phone. 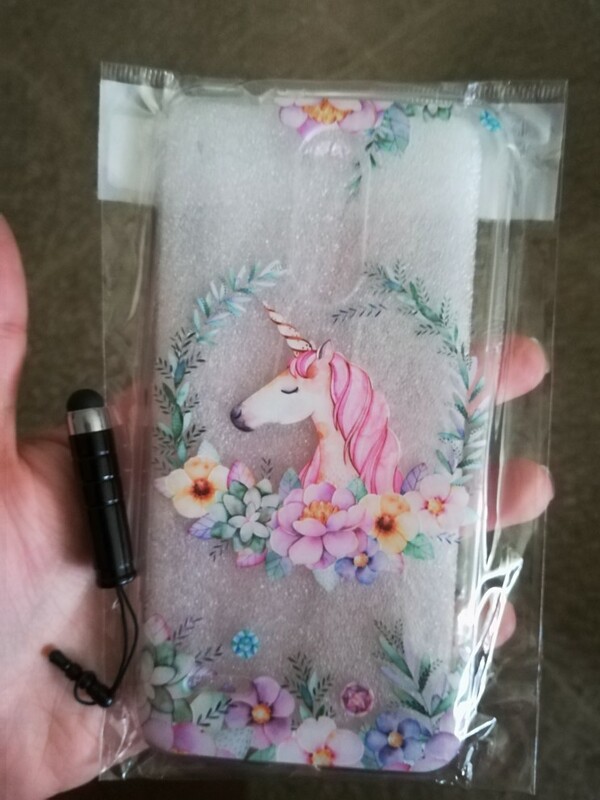 But the color of the cover is not black, but transparent. 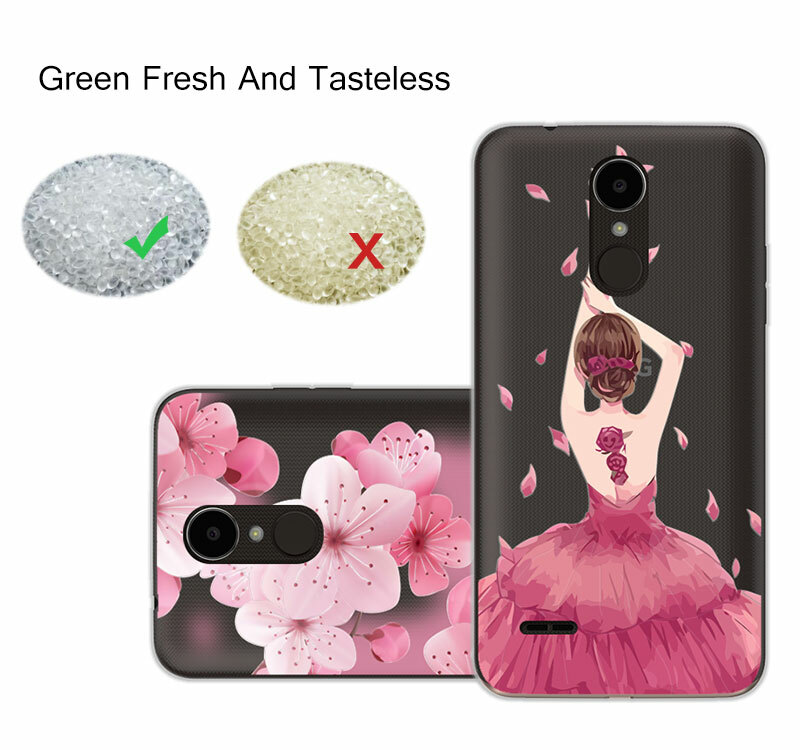 Everything else suits.